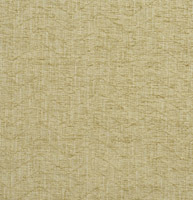 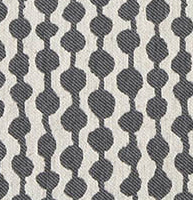 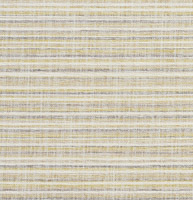 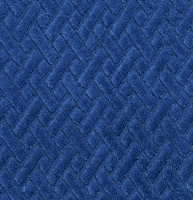 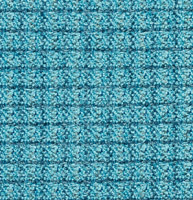 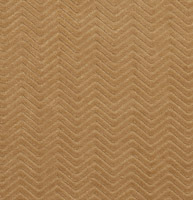 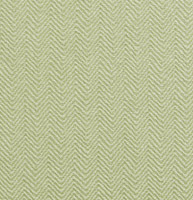 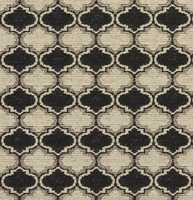 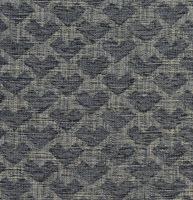 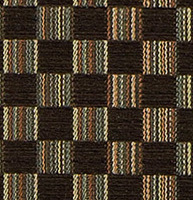 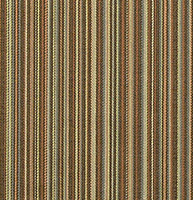 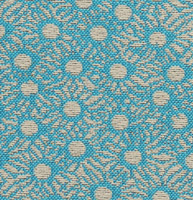 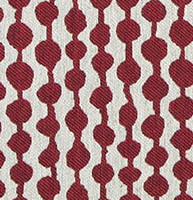 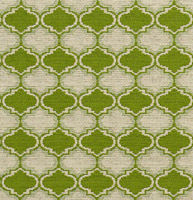 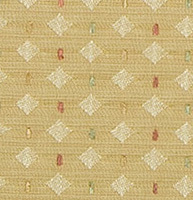 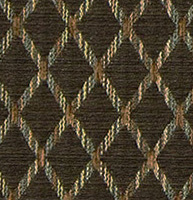 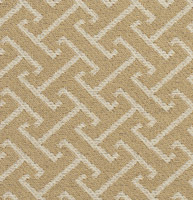 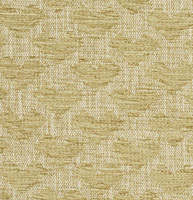 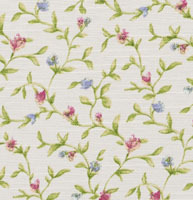 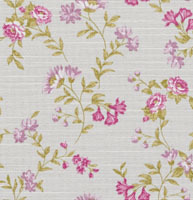 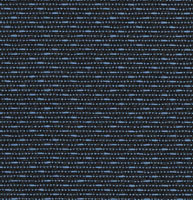 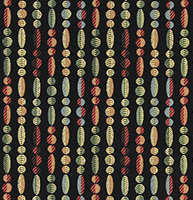 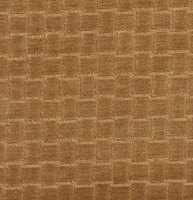 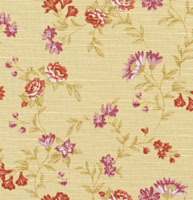 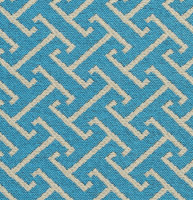 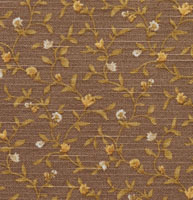 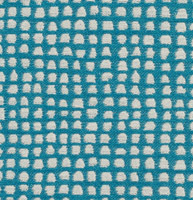 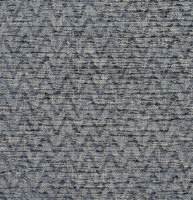 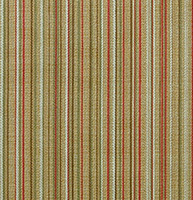 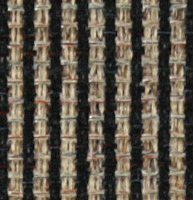 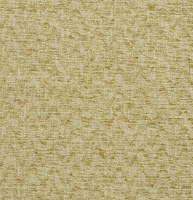 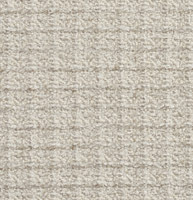 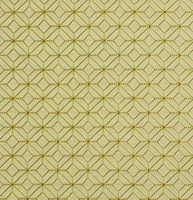 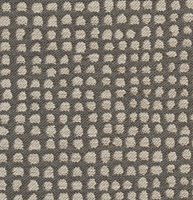 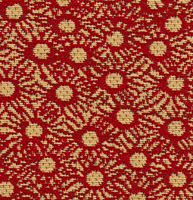 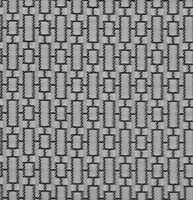 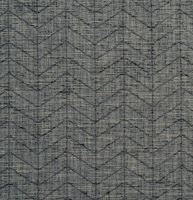 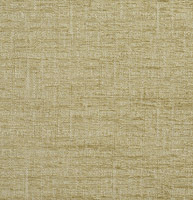 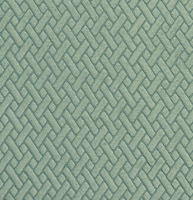 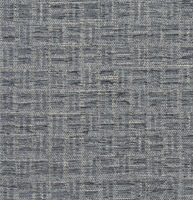 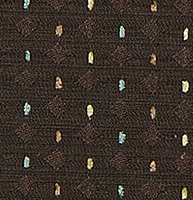 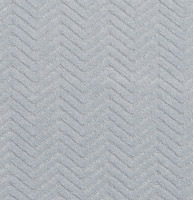 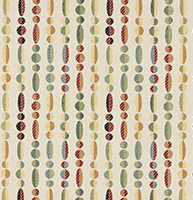 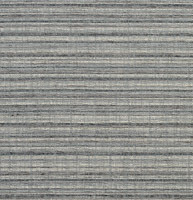 Palazzo’s small scale upholstery fabrics come in large collection of designs and colors. 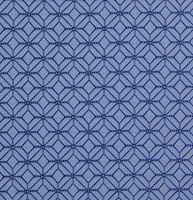 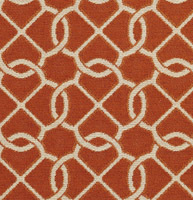 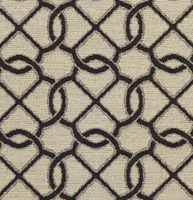 Small scale patterns have small repeats and generally simple but popular designs. 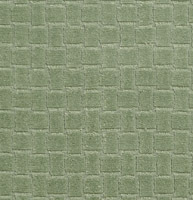 Our collection is large, but don’t forget, we offer free samples.